Enjoyed this tour very much! Thanks to Naoto-san. She is excellent, very professional and friendly. Also our driver, So-san (not sure spelled correctly), he is excellent too, giving his best service to us. Thanks for the good services. 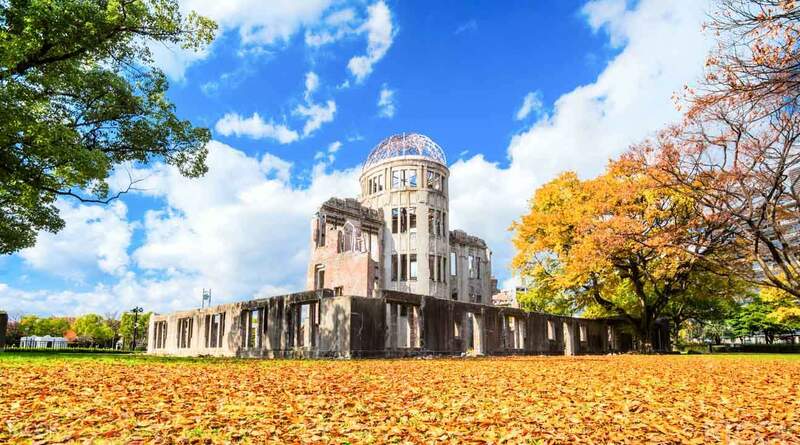 Enlighten your previous notions of WWII with a day trip that will put into perspective the impact of the first atomic bombing. The Atomic Bomb Dome is an important element of the trip, reminding us of the destruction the bomb caused. The Dome is now preserved to promote peace and the elimination of all atomic bombs. Don't worry, the somber atmosphere doesn't continue for long as you witness the spiritual beauty of the Itsukushima Shrine. 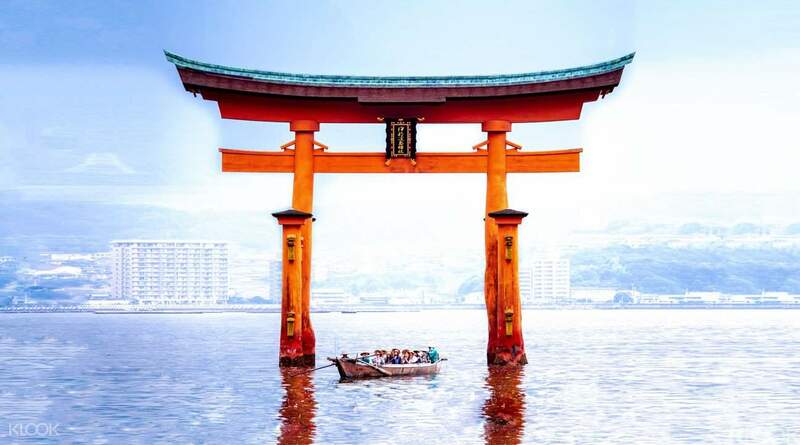 Famed as a floating shrine on the sea, Itsukushima Shrine surrounds itself by the Prussian blue sea and the picturesque virgin forest. Anyone wanting a day of wondrous sightseeing and purposeful historic learning, then give this trip a shot! Enjoyed this tour very much! Thanks to Naoto-san. She is excellent, very professional and friendly. Also our driver, So-san (not sure spelled correctly), he is excellent too, giving his best service to us. Thanks for the good services. Enjoyed this tour very much! Thanks to Naoto-san. She is excellent, very professional and friendly. Also our driver, So-san (not sure spelled correctly), he is excellent too, giving his best service to us. Thanks for the good services. Our guide, Mickey, was so personable and took good care of us from beginning to end. She gave us very interesting historical remarks and took us on an expertly led tour in both Miyajima and Hiroshima. A great tour! Our guide, Mickey, was so personable and took good care of us from beginning to end. She gave us very interesting historical remarks and took us on an expertly led tour in both Miyajima and Hiroshima. A great tour! The tour had a good schedule which gave you a good amount of time at each location. All of the transport was well organised. The guide was fantastic - her knowledge and personal stories really made this tour. The tour had a good schedule which gave you a good amount of time at each location. All of the transport was well organised. The guide was fantastic - her knowledge and personal stories really made this tour. 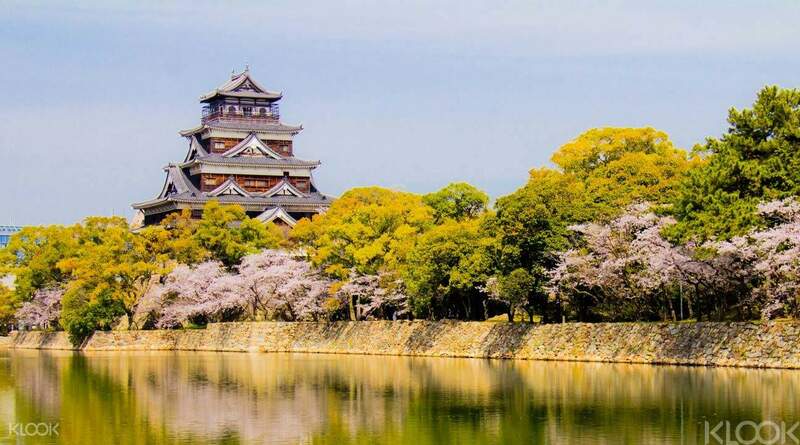 Beautiful is the only way to describe Miyagima and Hiroshima.. If you're the type who likes nature and air and green and space, this is a must-see. Beautiful is the only way to describe Miyagima and Hiroshima.. If you're the type who likes nature and air and green and space, this is a must-see. The trip is amazing ~ Even though it’s a one day trip but I didn’t feel like lacking in time for exploring the sites. The trip is amazing ~ Even though it’s a one day trip but I didn’t feel like lacking in time for exploring the sites. Excellent tour! Our guide was knowledgable and engaging! 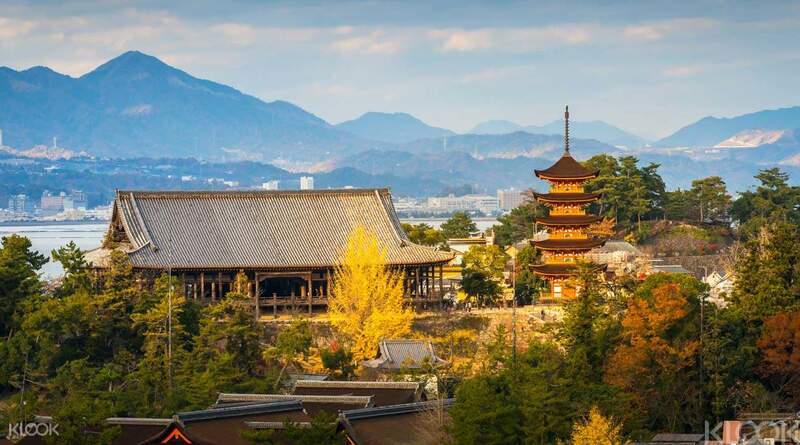 Heart wrenching stories of Hiroshima and scenic shrine at Miyajima! Highly recommended. Excellent tour! Our guide was knowledgable and engaging! 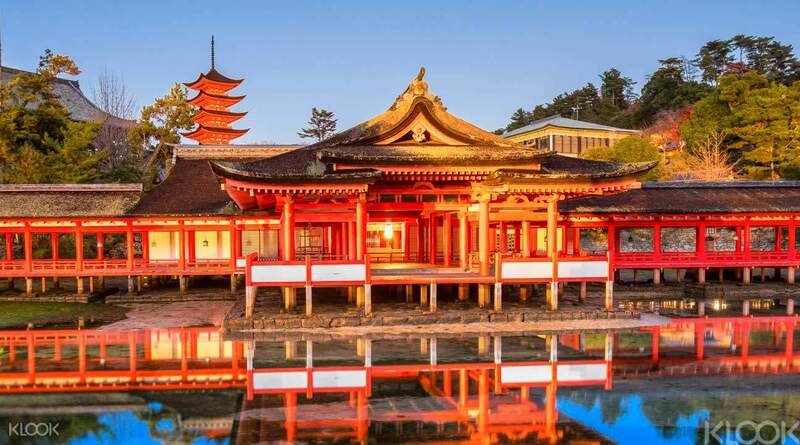 Heart wrenching stories of Hiroshima and scenic shrine at Miyajima! Highly recommended. Everything went exactly as planned. Tour guide was informative and well versed in local knowledge. Everything went exactly as planned. Tour guide was informative and well versed in local knowledge. Tour operator - 1. Very punctual and respectful. The tour was planned to the minute. 2. However it was rushed in all activities. The tour operator should understand that its a job for the guide, but a vacation for the tourists. 3. The tour said hotel pickup and drop off is available and to our shock the local operator refused to pick up or drop-off. This was really inconvenient for us with a family of a child and senior citizens Places - 1. The places were underwhelming, though I am sensitive towards the nuclear disaster, but doesn't make sense to spend holiday knowing about a tragedy. 2. The shrine was good, but there are better temples/shrines in Thailand and its cheaper 3. The Torri gate was nice with good picture opportunities, however our guide was more interested in "finishing" the tour. Tour operator - 1. Very punctual and respectful. The tour was planned to the minute. 2. However it was rushed in all activities. The tour operator should understand that its a job for the guide, but a vacation for the tourists. 3. The tour said hotel pickup and drop off is available and to our shock the local operator refused to pick up or drop-off. This was really inconvenient for us with a family of a child and senior citizens Places - 1. The places were underwhelming, though I am sensitive towards the nuclear disaster, but doesn't make sense to spend holiday knowing about a tragedy. 2. The shrine was good, but there are better temples/shrines in Thailand and its cheaper 3. The Torri gate was nice with good picture opportunities, however our guide was more interested in "finishing" the tour. Thank you for raising your concern to us. We sincerely regret to hear that you encountered an inconvenience with your booking. We take your feedback extremely seriously. Your case has been noted and passed to the local operator for further investigating. Our specialist will get in touch with you shortly. Your understanding will be much appreciated. Thank you for raising your concern to us. We sincerely regret to hear that you encountered an inconvenience with your booking. We take your feedback extremely seriously. Your case has been noted and passed to the local operator for further investigating. Our specialist will get in touch with you shortly. Your understanding will be much appreciated.